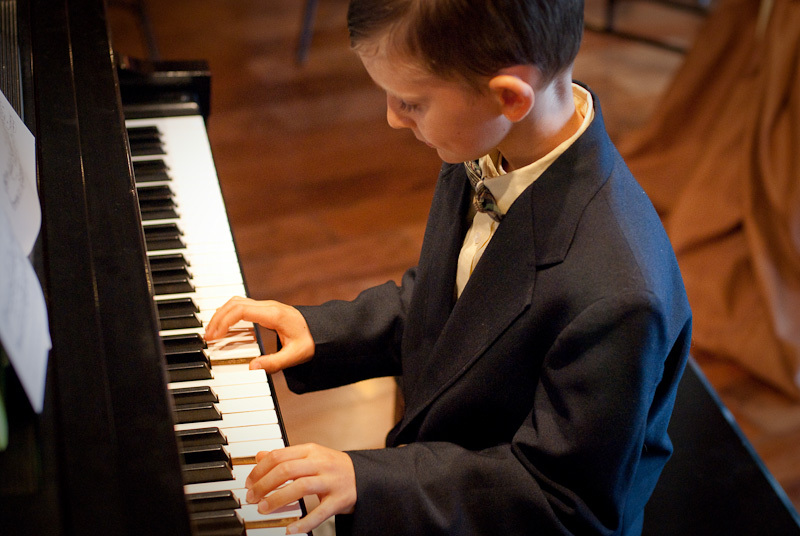 Classical Piano Instructions & Children’s Piano Lessons in Nashville TN. 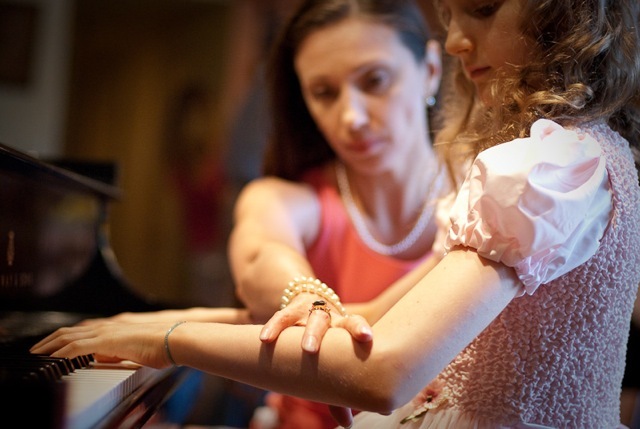 Learn a timeless art with classical piano instructions and more from Lana Piano from Nashville TN. 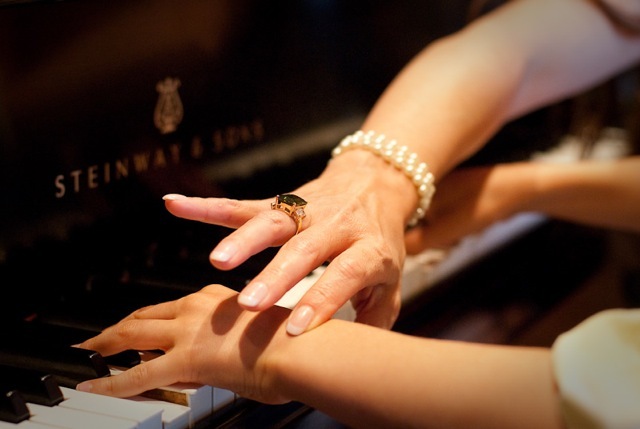 Challenging and enjoyable, learning to play the Piano offers rewards that last a lifetime. 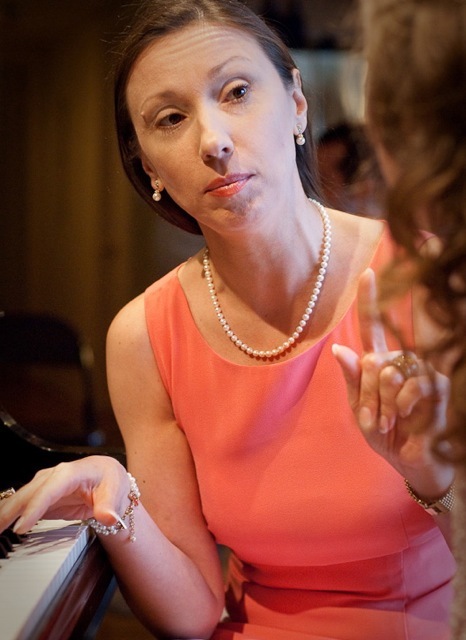 An experienced music teacher Svetlana Keith can guide you on your journey. 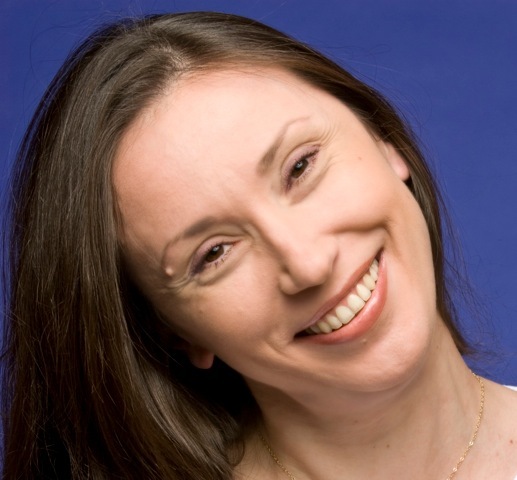 Whether you are novice to an experienced player, Keith teaches you everything you need to become an accomplished player starting with simple songs and advancing to complicated pieces, Her methods give you a comprehensive education. 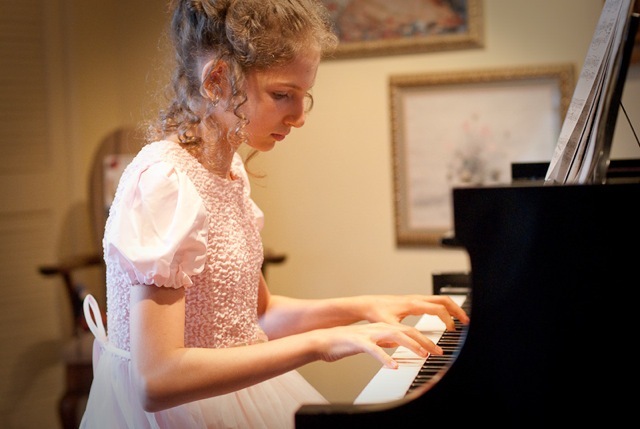 Your piano education includes not only lessons in reading music and playing scales, but basic theory and history of music as well. 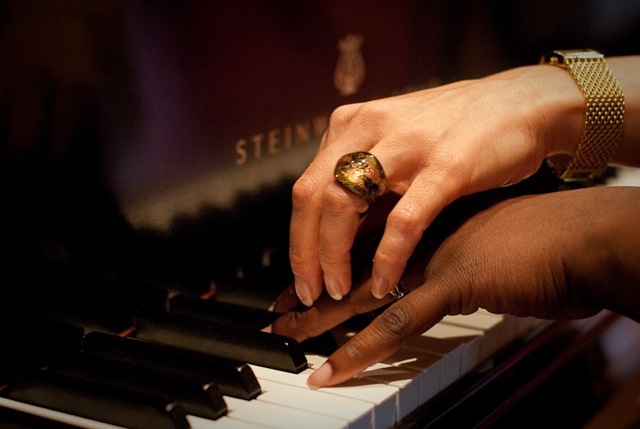 From Bach and Beethoven to Chopin and Rachmaninoff. 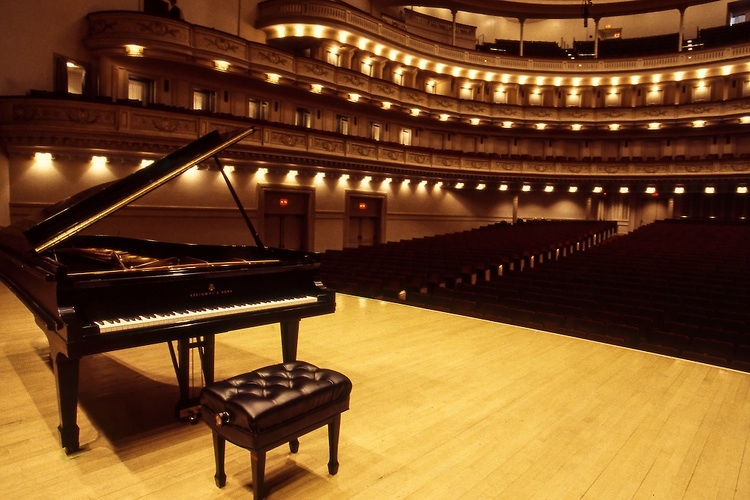 You can learn about the greatest composers of all time and their influences on artist of today. Have Fun Playing Four Hands! 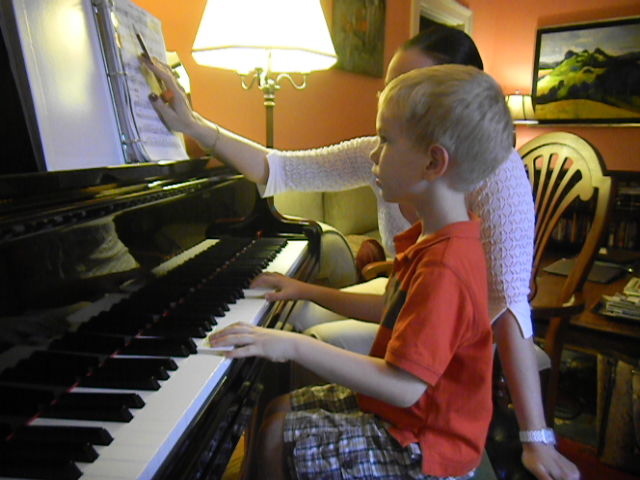 One of the important moments in learning piano is how to share a keyboard. 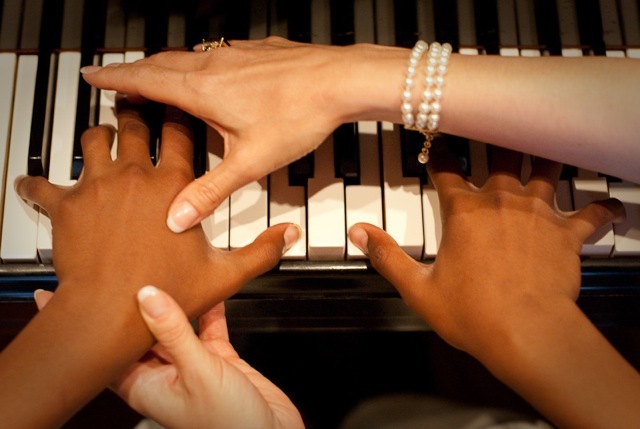 Playing four hands can be challenging but is super fun at the same time! Research has shown the benefits of listening to and playing music are numerous, from stress relief to better listening and multitasking skills. 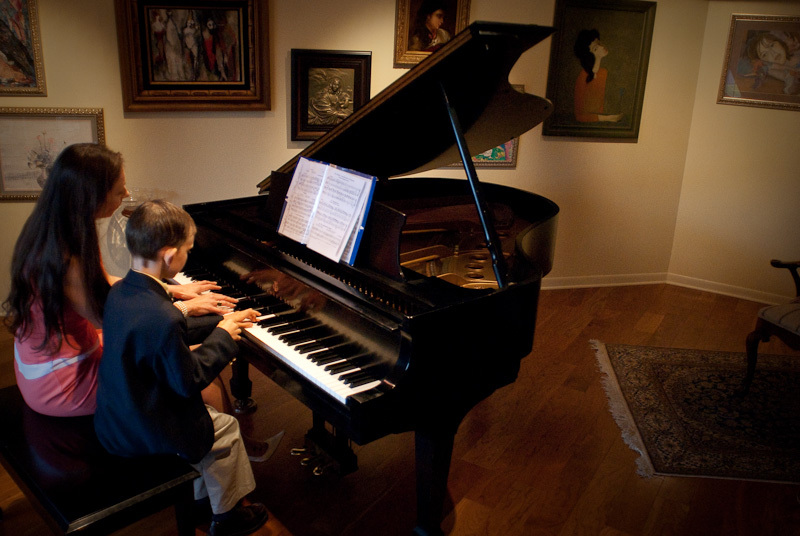 The piano, especially for children, can lead to improved self-esteem and school performance. 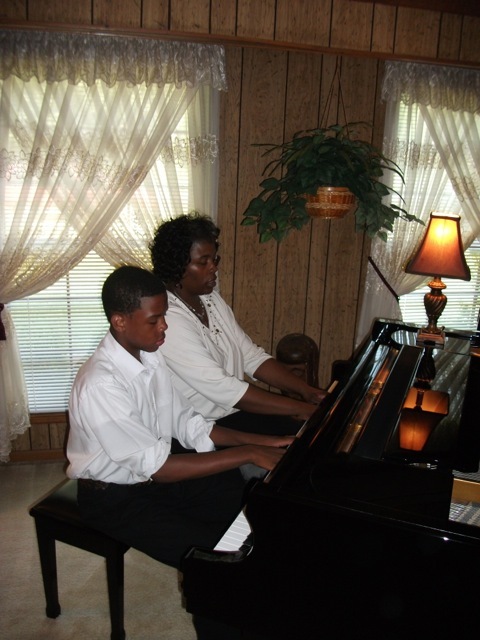 An experienced pianist offers private, one on one and group piano lessons to students ages 5 and up. 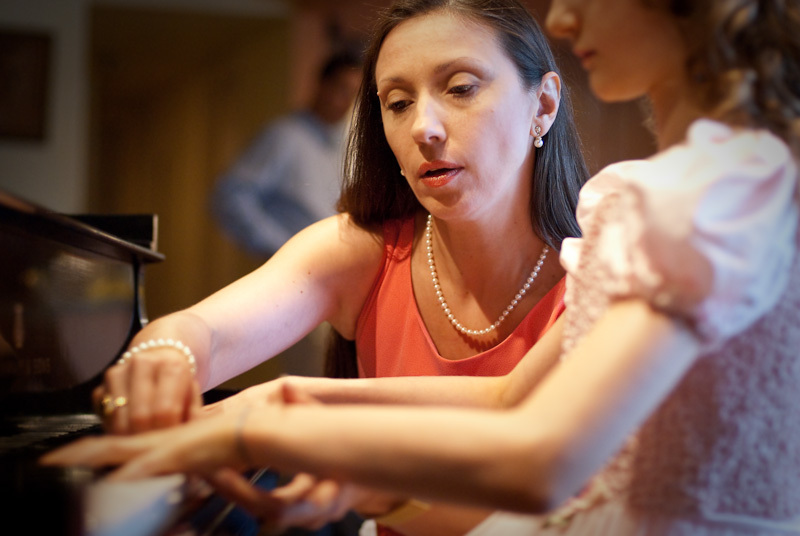 I am a music instructor offering piano lessons in the best traditions of the Russian school of formal training. 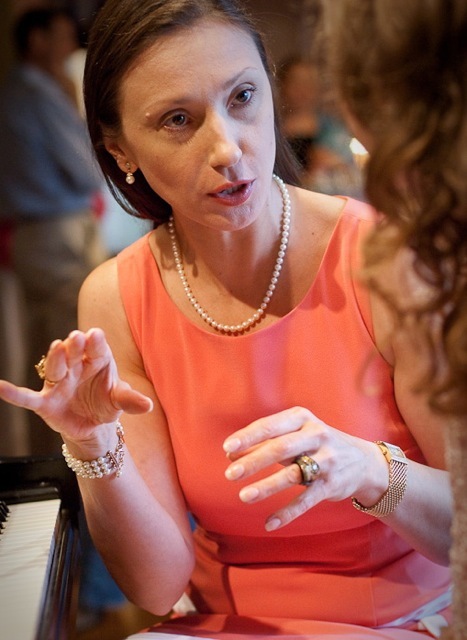 With a background in time-honored Russian methods, I am teaching students the meaning of each piece, as well as performance skills. 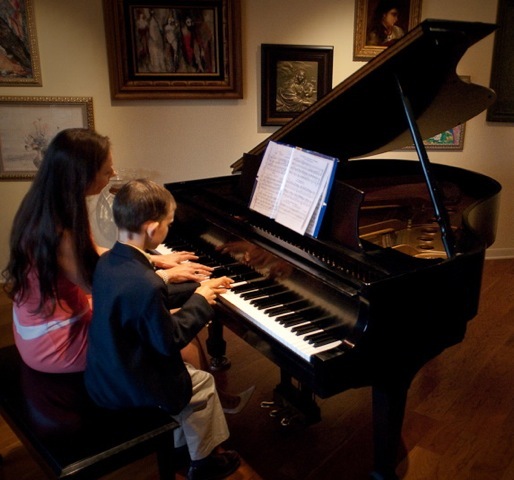 Students who are home schooled can study with me during daytime hours, while other children and adults can schedule afternoon or evening lessons. You or your child may also receive instruction at the location of your choosing. 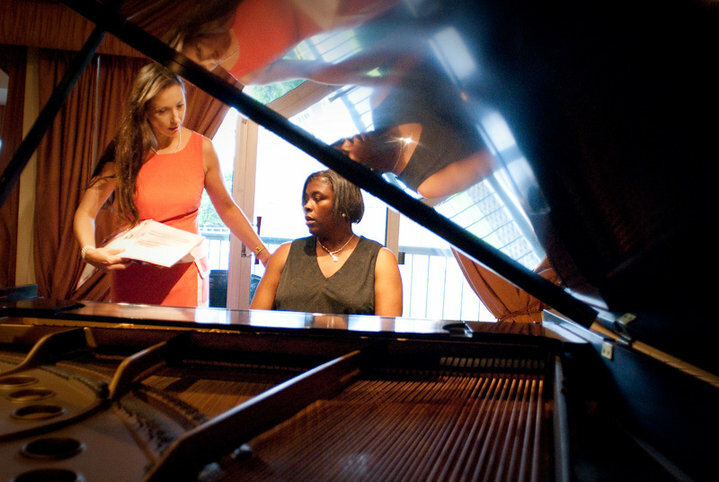 With reasonable rates, you can embark on a musical journey at a price you can afford. 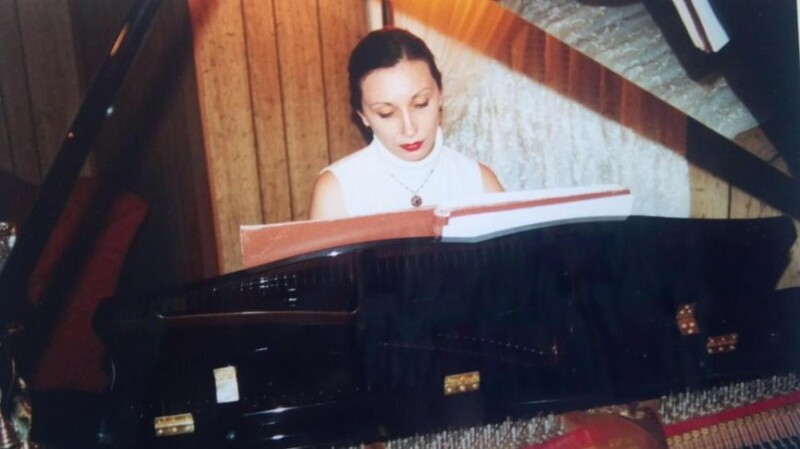 The joy of the piano first came to me when I was six years old while growing up in the Ukraine. 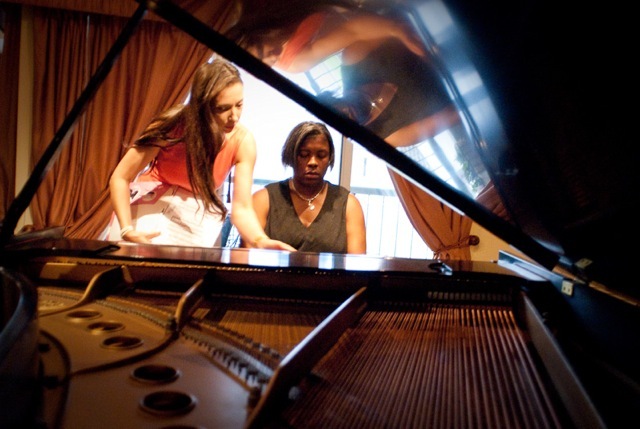 After coming to the U.S., I’ve been working as a pianist-accompanist for the Nashville Ballet Company. 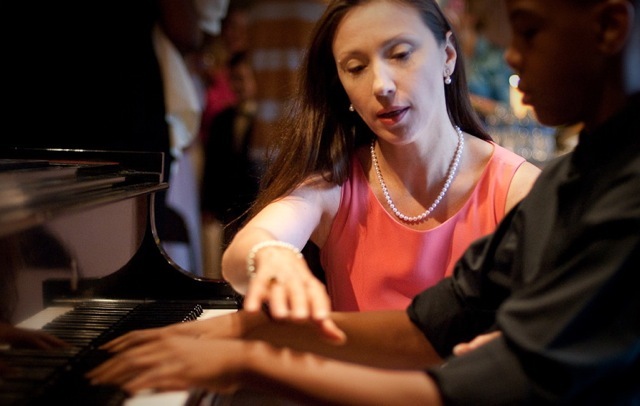 Having taught piano to children and adults, I have in-depth experience helping students of all ages develop the gift of music. 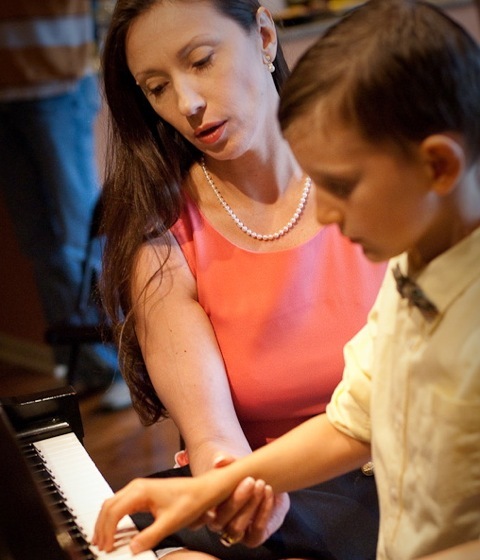 Take the first steps into the world of music, and contact Svetlana Keith today. Phone: (615) 426-0756 Follow Us!